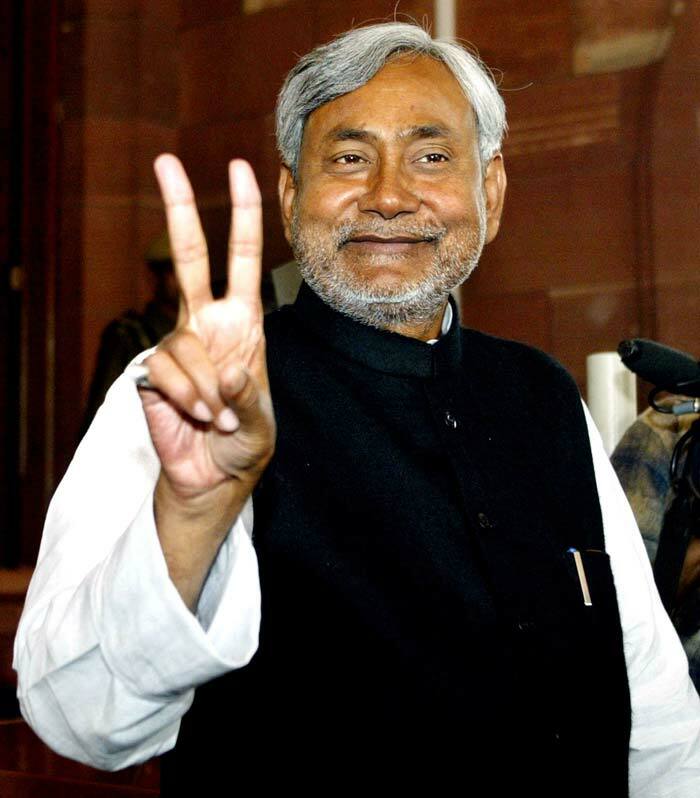 The Pratapgarh seat fell vacant due to the death of CPI(M) veteran and former minister Anil Sarkar while the by-poll was required for the Surma seat as its sitting MLA Sudhir Das died. Over 80 per cent turnout was recorded on Saturday during voting for by-election to two reserved seats in Tripura passed. Ruling CPI(M) won both the Pratapgarh (SC) and Surma (SC) assembly seats by a huge margin in Tripura where by-elections were held as the BJP made inroads into the left bastion dislodging Congress from the second position. Ramu Das, the CPI(M) candidate won the Pratapgarh constituency seat. He defeated his BJP rival, Mousami Das by a margin of 17,326 votes. Though the victory margin for Anjan Das in Surma constituency by-poll was less as he defeated his closest BJP competitor, Asish Das by a margin of 15,309 votes. The need for the by-election in Chokpot Legislative Assembly of Meghalaya arises due to the demise of Clifford Marak, former MLA of this constituency on 28th February 2015. 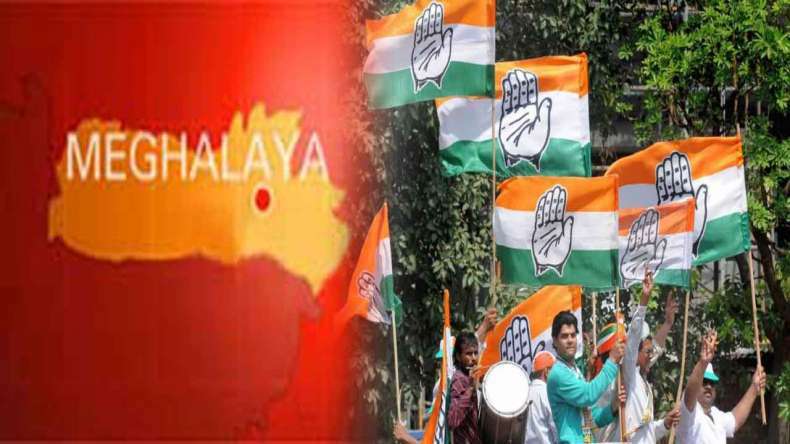 The ruling Congress on Tuesday won the by-election in Meghalaya’s Chokpot assembly constituency, with Bluebell Sangma defeating her nearest rival Phillipole D. Marak of the National People’s Party by 2,550 votes. The Chokpot by-poll, held on Saturday, recorded an 83.11 percent turnout of the 24,244 electorate. In March, the BJP’s Rajesh Yadav, the legislator from here, passed away. With considerable ease, the ruling BJP has defeated the Congress in an important by-election in Madhya Pradesh at a time when the government is accused of a major corruption scam by the Opposition. The BJP’s Chander Singh Sisodia defeated Congress candidate Subhash Sajotiya by nearly 14,000 votes in the by-election for the assembly seat of Garoth in the western part of the state. We hope with very less coverage on By Election Results 2015, you are more than satisfied with this post and was able to stay updated with the current affairs of your respective states and India.